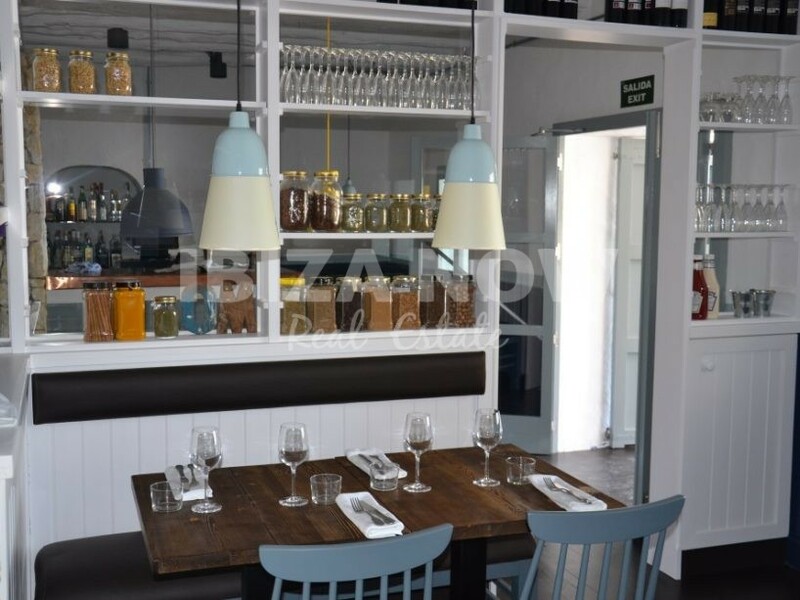 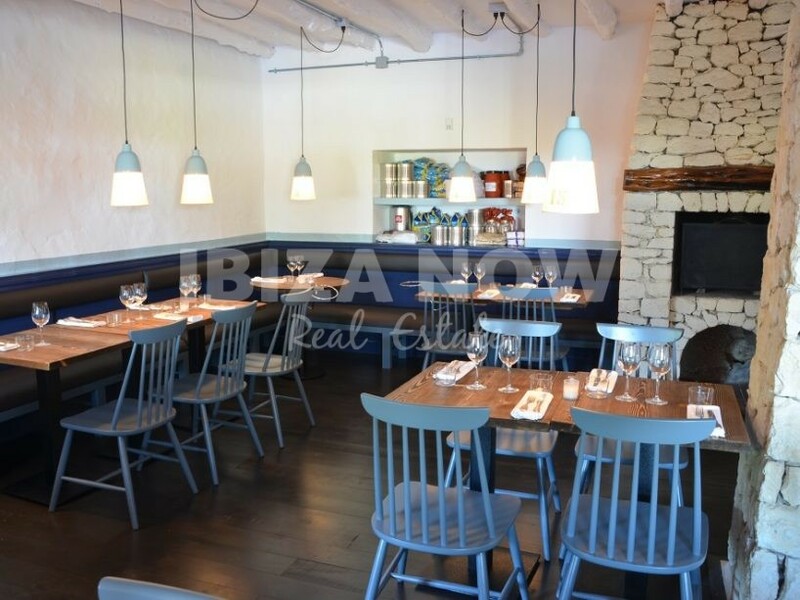 Villa for sale with restaurant license in Es Cubells, Ibiza. 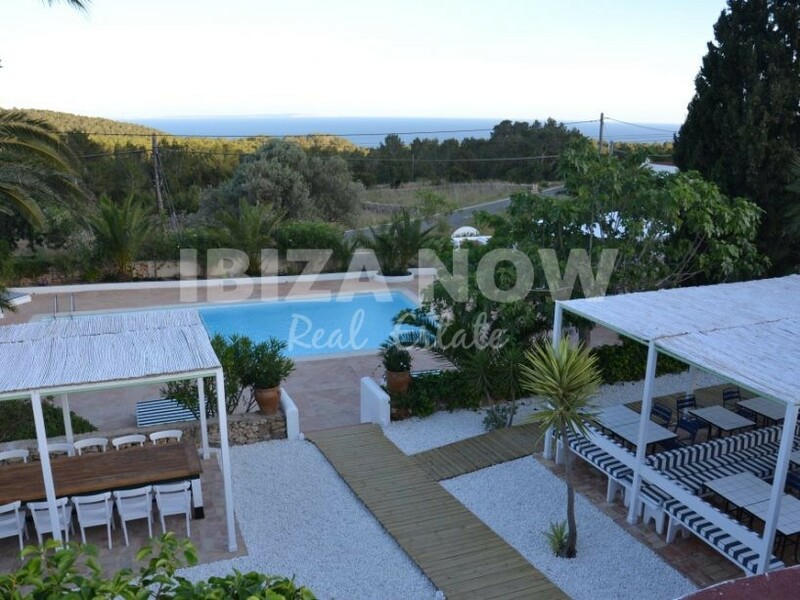 This villa is located close to the small center of Es Cubells and can be used for residential use or as a restaurant. 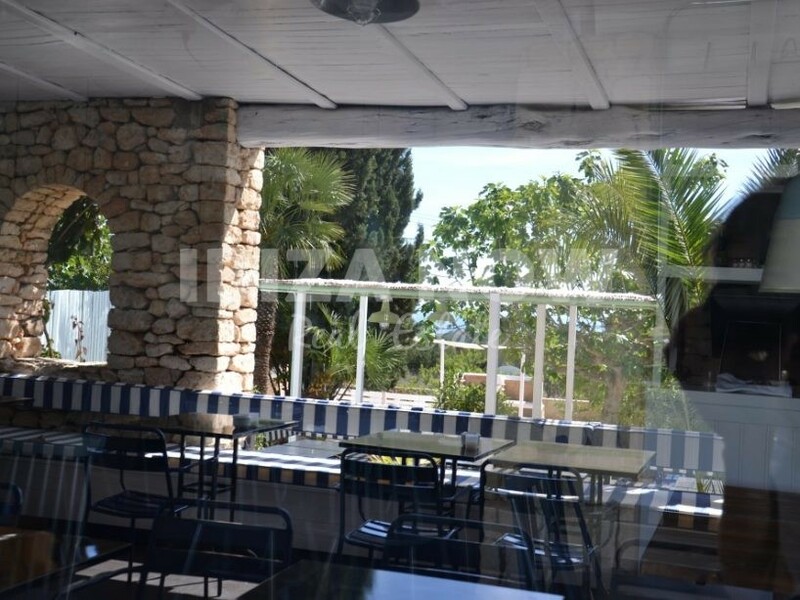 There is a license in place. 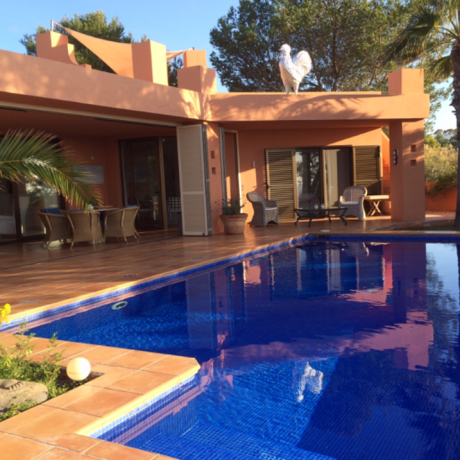 The house was built in 1900 and renovated in 2014. 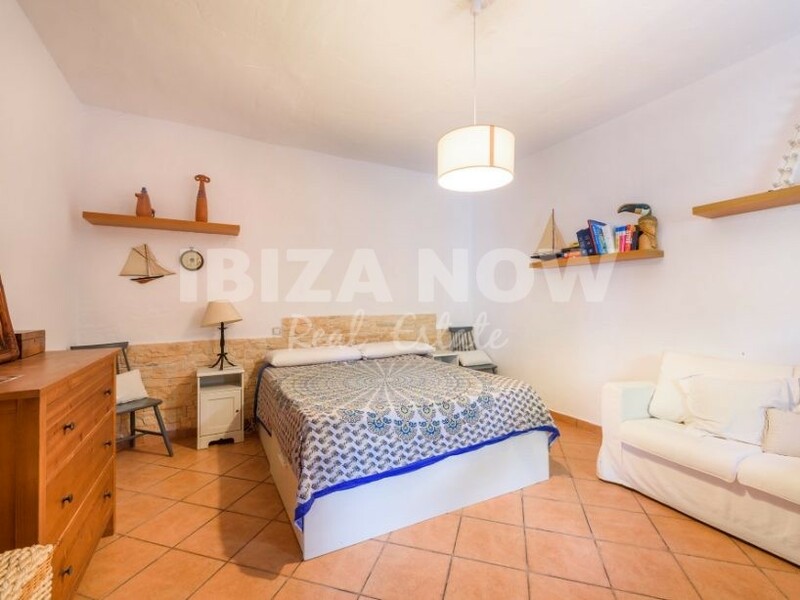 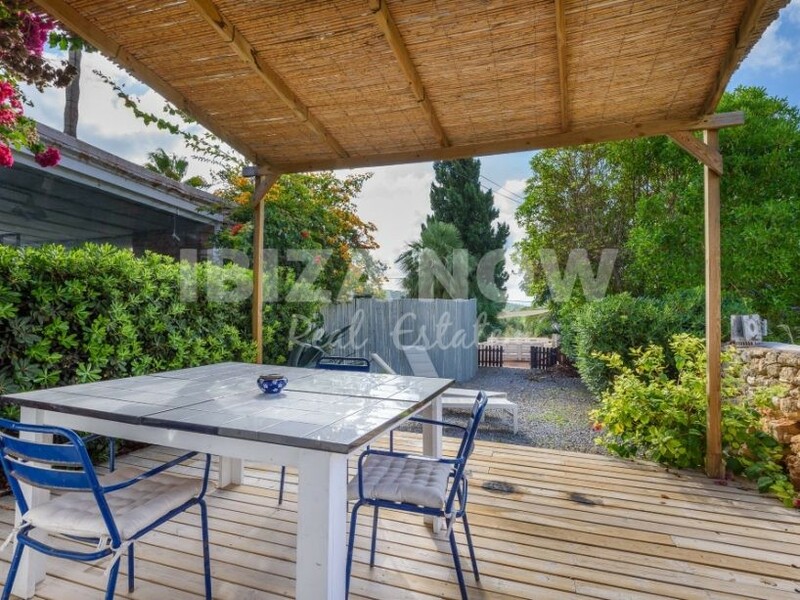 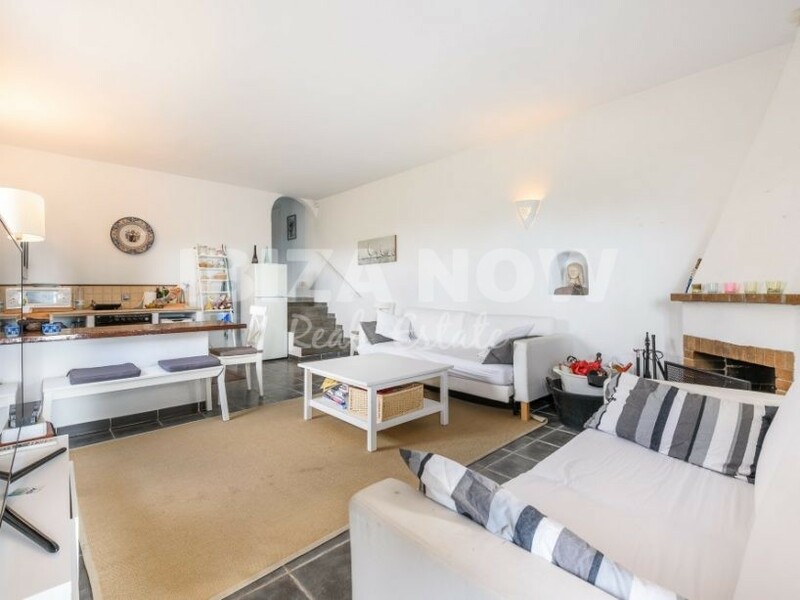 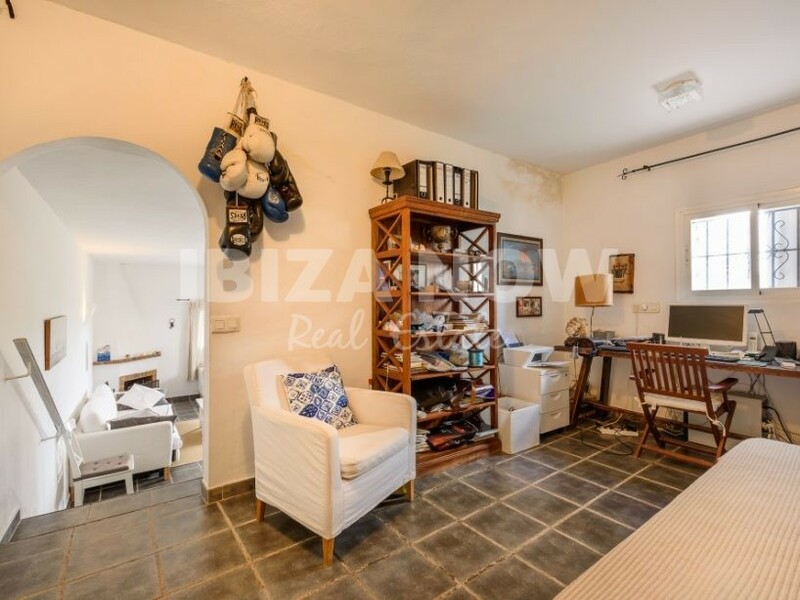 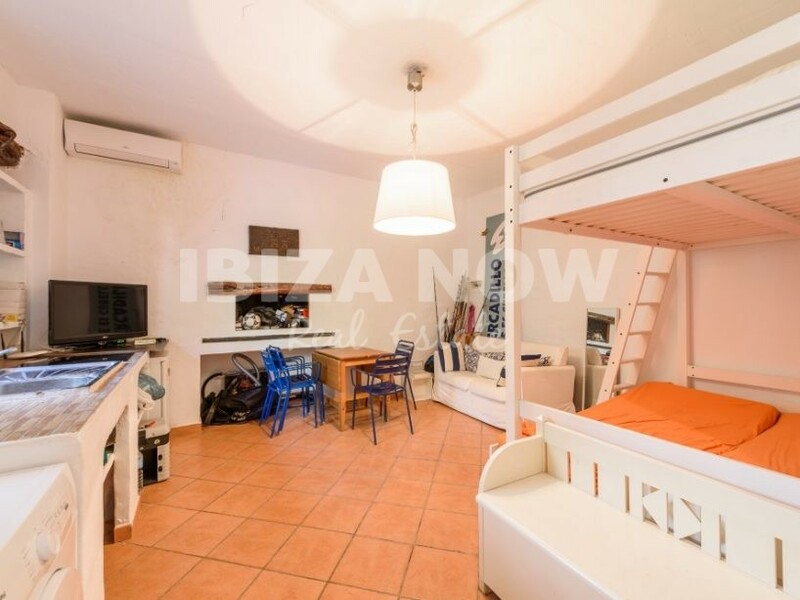 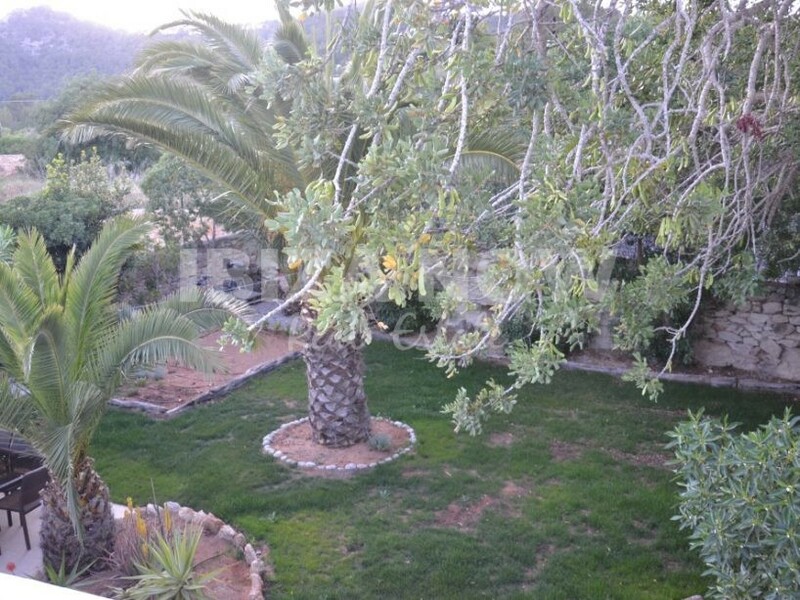 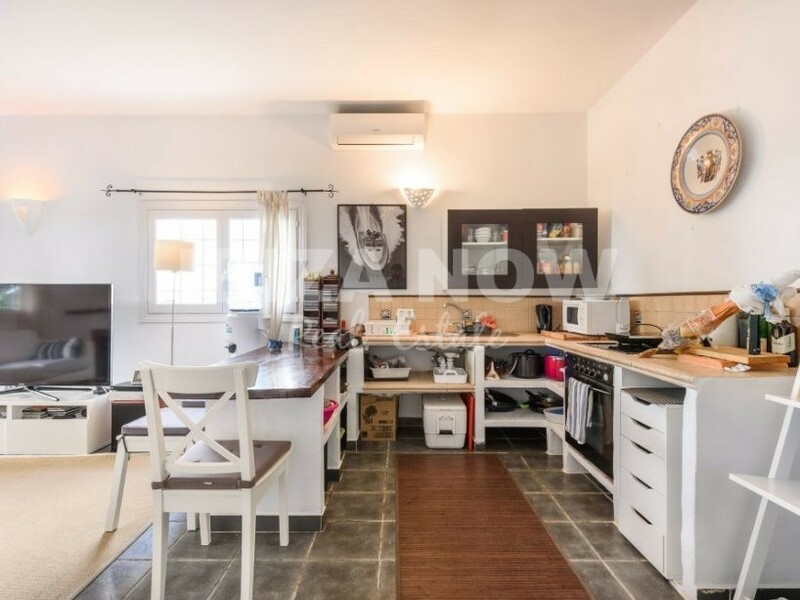 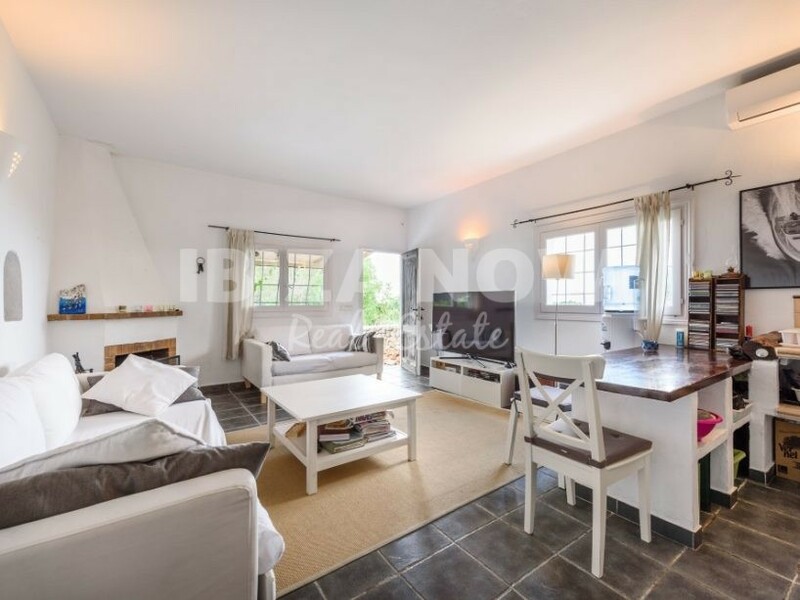 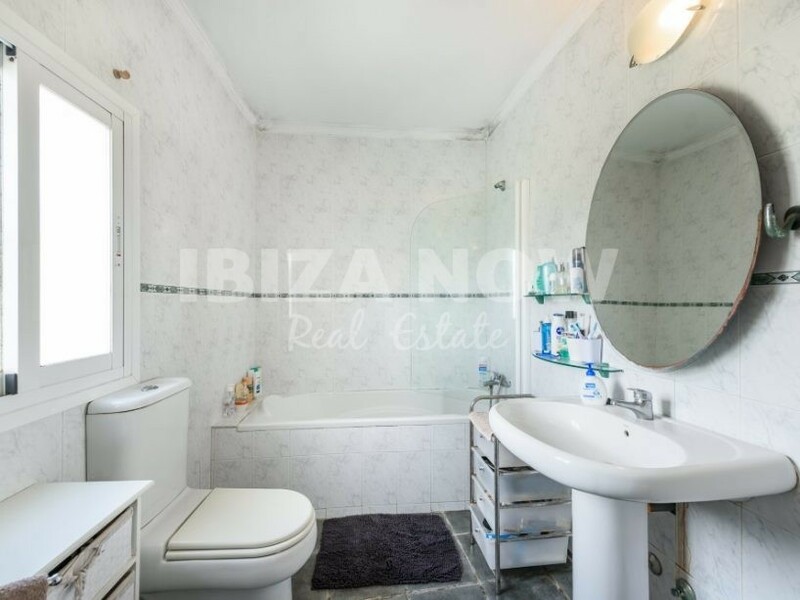 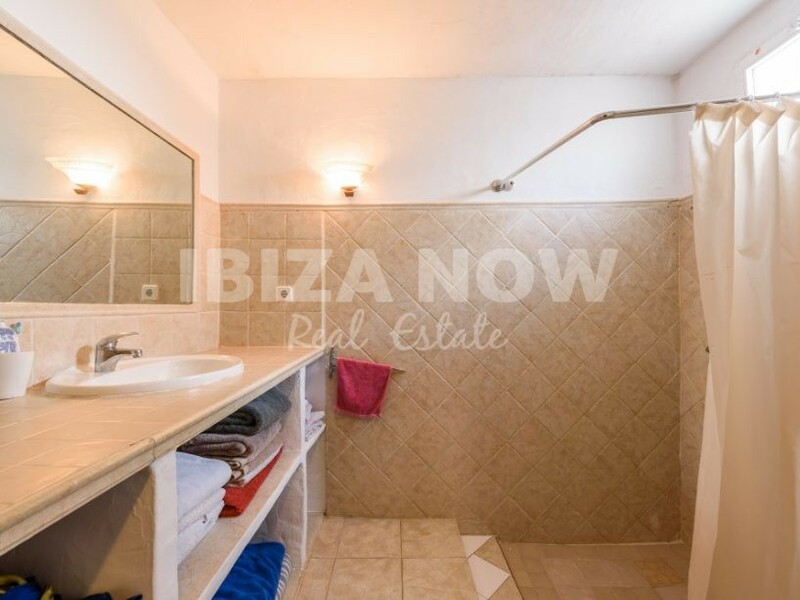 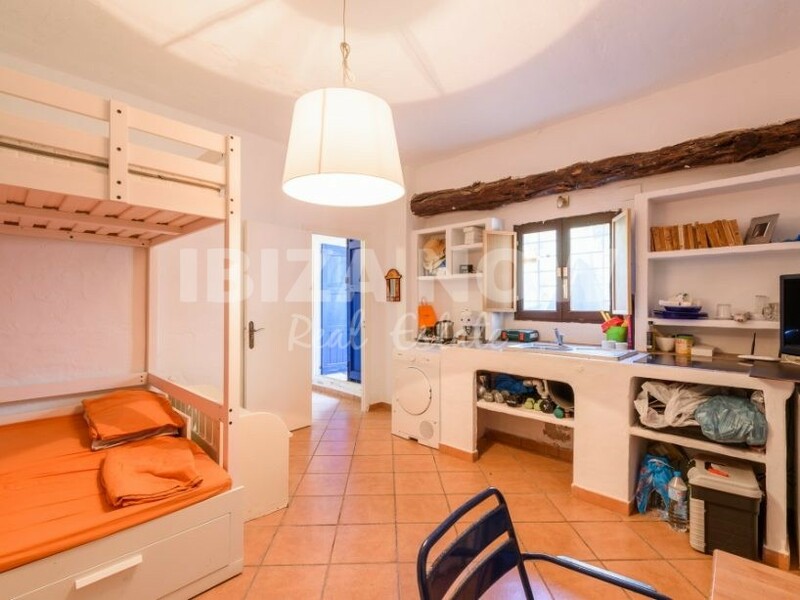 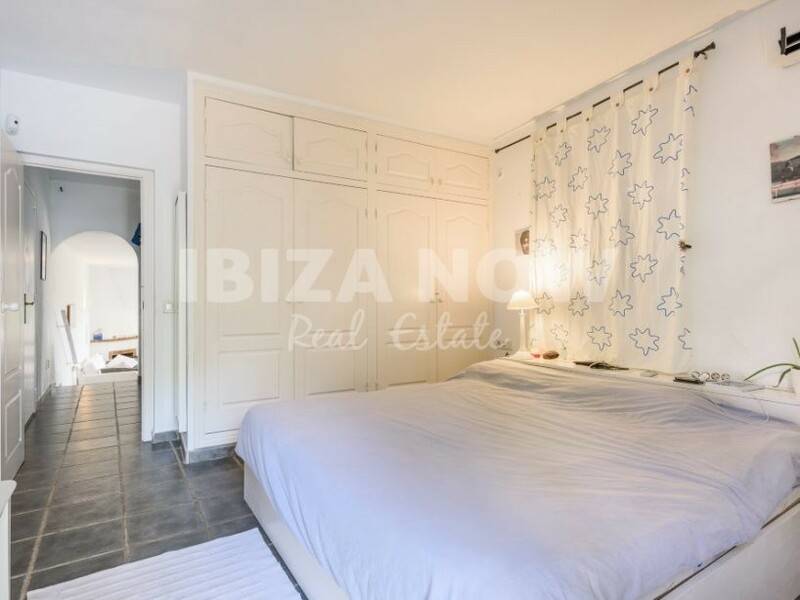 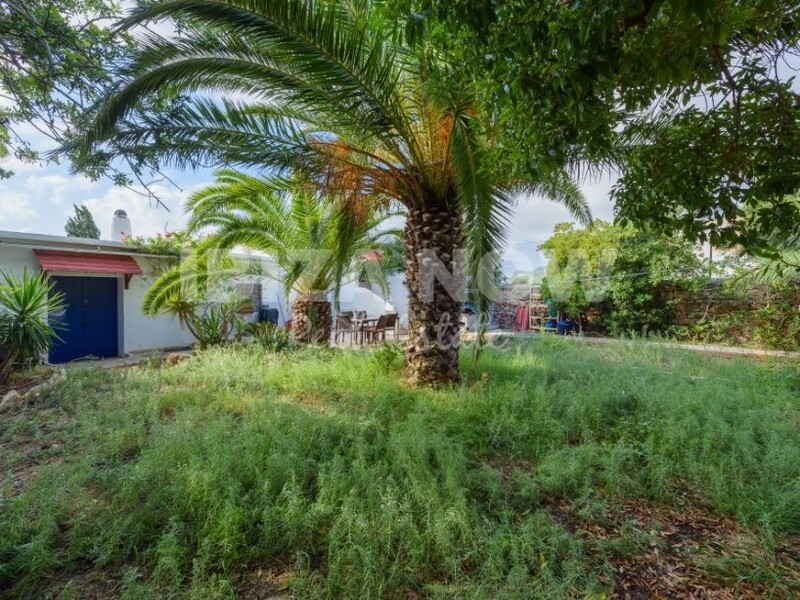 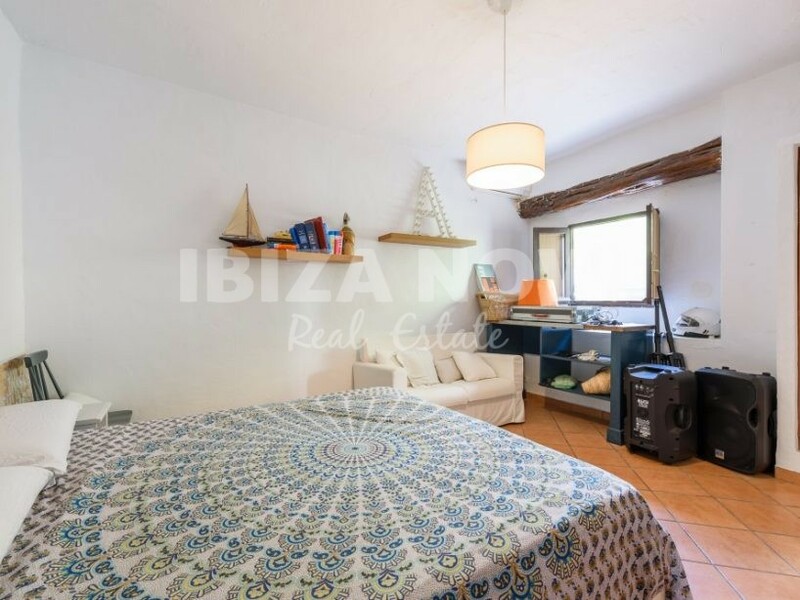 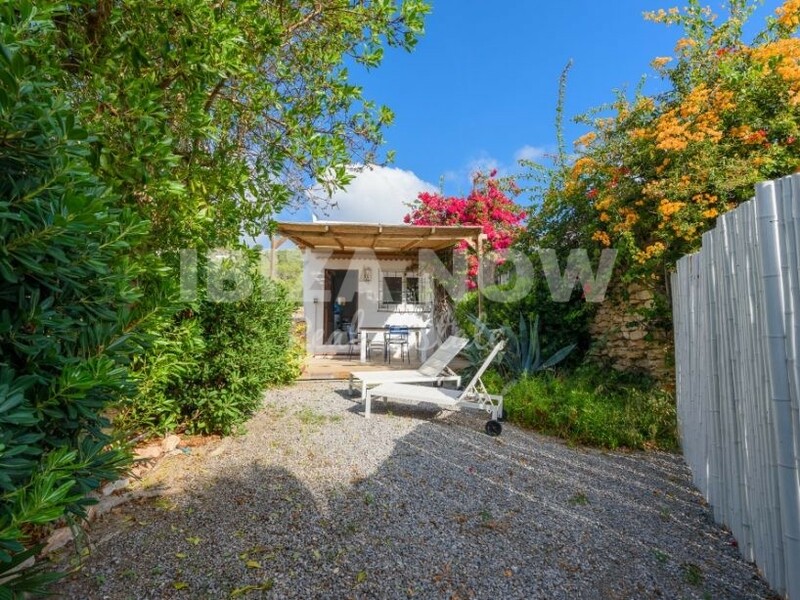 Set on a plot of 2225m2 and with 315m2 built this villa/restaurant offers 2 large dining rooms, a kitchen and 2 guest studios with 2 bedrooms and 2 bathrooms. 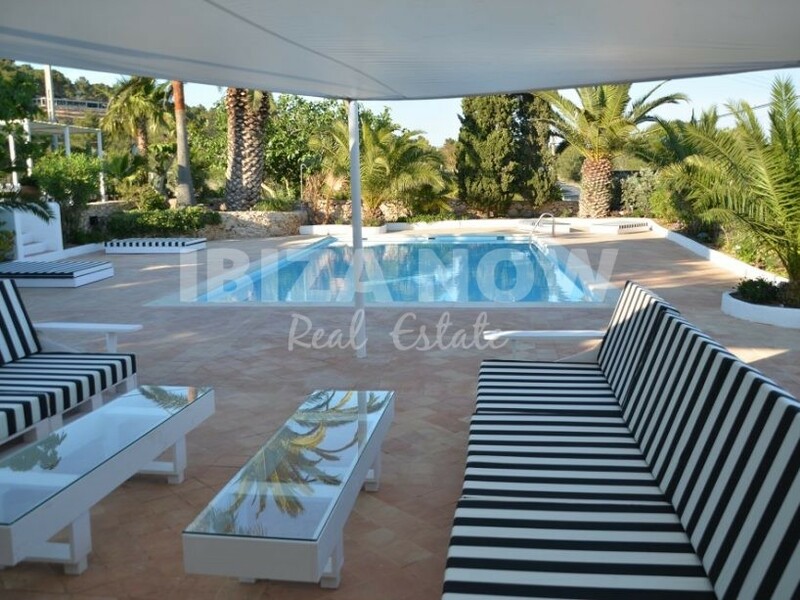 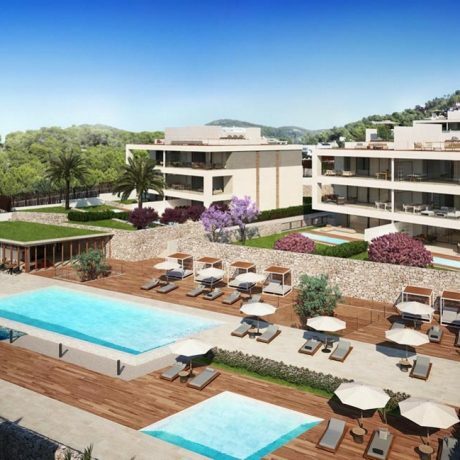 The outside area offers a swimming pool with large terraces and a pool bar.